Space 48 founder and Managing Director Jon Woodall had the idea for an awards event that would recognise excellence and success in eCommerce across the UK. The awards would be open to businesses of all sizes, celebrating talent and dedication of retail and online businesses that often fly below the radar. Events company Don’t Panic was the perfect partner to help make the awards evening go without a hitch. From this collaboration, the UK eCommerce Awards was born. 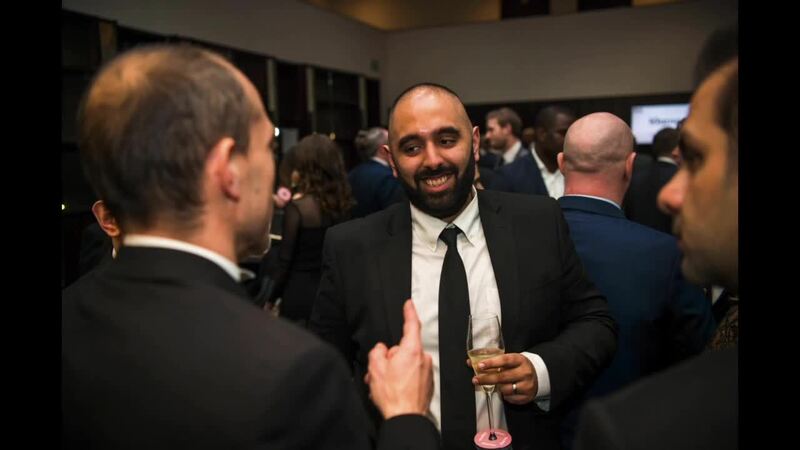 The awards, in association with UKFast, took place on Wednesday 6 March 2019 at the Montcalm Marble Arch in London and were a huge celebration of talent across eRetailing and online business. Featuring categories celebrating exceptional ecommerce websites, platforms, suppliers, and marketing from both in-house teams and agencies, the number of entries far exceeded our expectations and led to an impressive shortlist. On the night, there was a fantastic atmosphere, with plenty of enthusiasm and support for all the businesses and individuals shortlisted. The reactions from some of the winners was priceless and to top it off, the whole room celebrated Jon Woodall’s birthday, who managed to maintain his composure as over 200 revellers enthusiastically sang Happy Birthday to him. We’d like to say a huge thank you to everyone who entered and attended the awards. You really did make the evening feel like the celebration of the year! Thanks again to all our partners and sponsors involved in getting the party started and making the evening a reality. We’re already looking forward to next year's awards, we’re planning to make them bigger and better than ever. If you’d like updates on next years awards, just pop your details here and we’ll keep you informed.